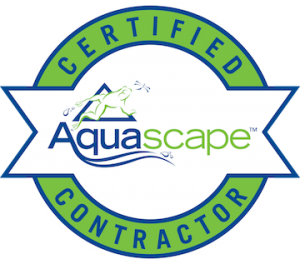 The Pond Doctor is a Master Certified Aquascape Contractor specializing in pond and waterfall design and maintenance. We attend yearly training seminars at Aquascape in Chicago and are educated on all aspects of the Water Garden Industry. We are proud to be associated with the best pond builders in the Industry. The Pond Doctor, LLC was established by Mark King, a water garden enthusiast. Mark built his first pond in his own backyard after becoming a home owner. Mark later brought those skills to the professional water garden industry, working as pond crew chief for one of Northern Virginia’s most reputable garden centers. Under his leadership, his team installed ponds all over the region. But rarely were they called back to perform maintenance — that wasn’t the company’s specialty. So Mark became “The Pond Doctor” to offer what he knew, and to serve people who shared his love of water gardens. 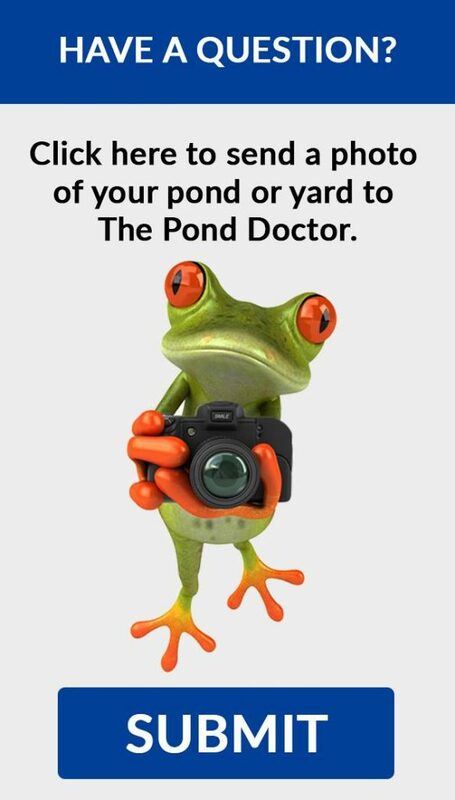 Today Mark and his Pond Doctor team are known throughout the area for restoring, repairing and improving ponds and water features. The pond industry has changed considerably since Mark King built his first pond. Modern technology has brought many improvements. New equipment, such as skimmers and upgraded filtration units – have brought water gardens a long way. In the past, maintaining a pond could require a lot of guesswork, luck and experimentation. But as water gardens began are springing up everywhere, the art of installing them correctly and maintaining their quality becoming a science.